There are several important reasons to monitor power quality. The primary reason underpinning all others is economic, particularly if critical process load are being adversely affected by electromagnetic phenomena. Effects on equipment and process operations can include misoperation, damage, process disruption and other such anomalies. Such disruptions are costly since a profit-based operation is interrupted unexpectedly and must be restored to continue operation. The procedure for defining monitoring objectives differs by the type of study. For diagnostic monitoring to solve shutdown problems with sensitive equipment, the objective may be to capture out-of-tolerance events of certain types. 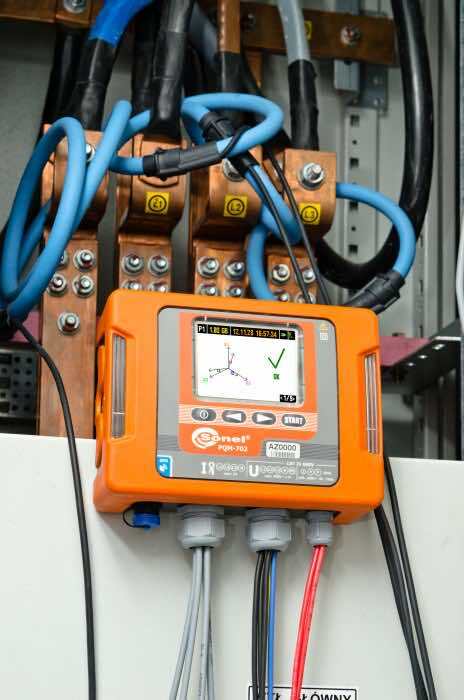 Evaluative or preventive monitoring may require collection of several voltage and current parameters in order to characterize the existing level of power. 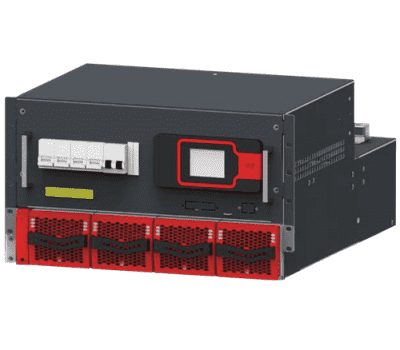 Sierra Rack secure AC and DC critical loads by taking energy from AC input (Grid) or from the DC Input (Battery). 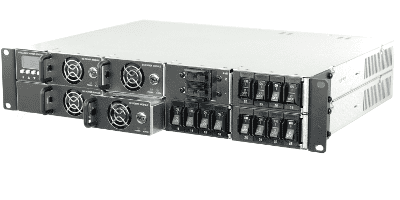 Sierra Rack System has been designed to give quality power, ease of use, and reliability. It can be installed in 19 inch cabinet.